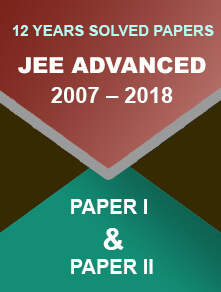 The Abdul Kalam Technical University (AKTU) has published the exam dates for the Uttar Pradesh State Entrance Examination or UPSEE Exam 2018 on the website. 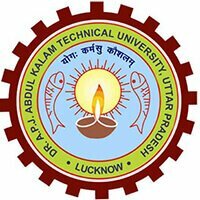 14 December 2017: The Abdul Kalam Technical University or AKTU has released the examination dates for the Uttar Pradesh State Entrance Examination or UPSEE exam 2018. The exams for the undergraduate engineering and management will be held on 15 April 2018 whereas for the postgraduate program will be conducted on 21st and 22nd April 2018. OP Rai, the register of AKTU said to the media; "We have announced the dates for undergraduate and postgraduate entrance examinations for the academic session 2018-19. 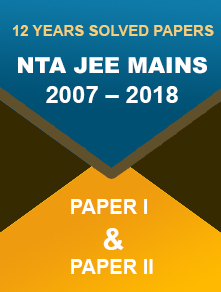 Moreover, we have done this so that the affiliated institutes are kept in the loop and they don't hold their respective semester/year-end or any other examinations or activity on the same dates." Then he further added; "The dates for online registration will be announced after the next academic meet, the dates of which is yet to be decided. Until now, we have only decided the dates for the entrance examination." The APJ Abdul Kalam Technological University which was initially named as Kerala Technological University is a State government university. It was established on 21st May 2014 to guide in developing technology related policy and engineering planning for the state.